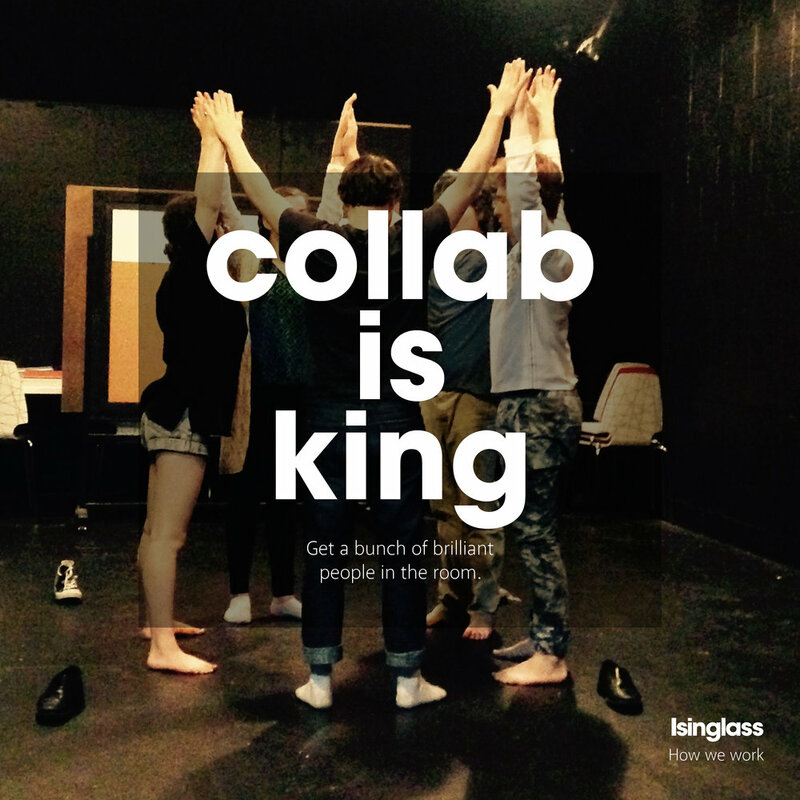 Isinglass' five principles of creative problem solving form the basis of every project we pursue. Together, they give us a foundation for staying honest, checking our bias, and ensuring we remain critical and forward-thinking even when we fall in love with our ideas. It's how even through heated debate, we maintain respect and trust for one another. In many ways, our philosophy of work and our unique, rigorous process are what distinguish us from other non-profits. And play a direct role in making our programs distinct, efficient and truly impactful.